Most of us like to add a little something to our rice during cooking in order to improve the flavour somewhat, but I’m willing to bet arsenic didn’t make your list. Well it turns out that the highly poisonous chemical, which has been linked to various health issues such as heart disease, diabetes, cancer, and developmental problems, has likely been present whether you’re aware of it or not. This is according to recent research carried out by Andy Meharg, Professor of Biological Sciences at Queens University Belfast, in preparation for the BBC programme ‘Trust Me, I’m a Doctor’. Prof. Meharg tested 3 ways of cooking rice, measuring the resulting arsenic levels of each in order to ascertain the safest method. The first method to be tested replicated that most commonly used in homes throughout the UK – two parts water, 1 part rice, with the water ‘steamed out’ during cooking. This reportedly left the highest levels of arsenic present of any of the 3 tested methods, although no exact figures have been given. The second method upped the water quantity to a ratio of five parts water to one part rice, with the excess water washed off after. This halved arsenic levels in comparison to method 1. 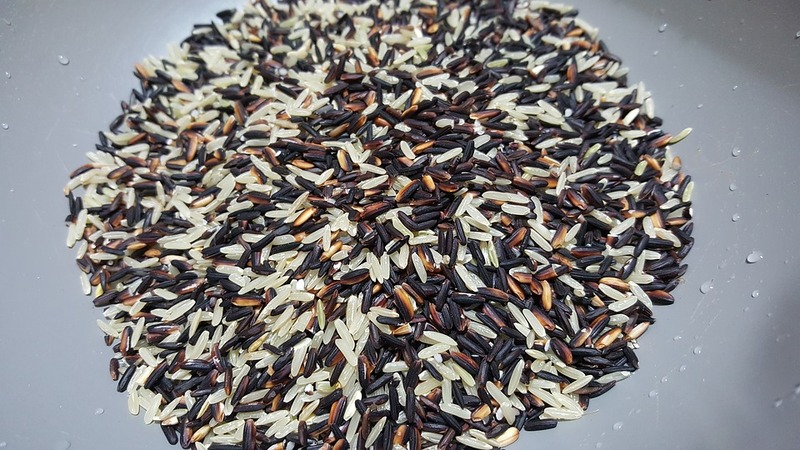 In method 3, the rice was soaked in water overnight before following the same steps as method 2. This resulted in an 80% reduction in arsenic levels as compared to method 1, and was declared by Meharg to be the safest method. 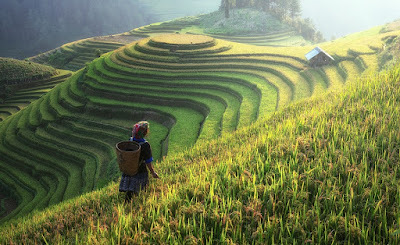 Arsenic is introduced to rice paddies in the form of industrial toxins and pesticides, which can remain in the soil for decades and contaminate multiple harvests. It is worth noting however that the trace levels or arsenic present in rice are minimal, and are highly unlikely to cause any significant harm unless sourced from the most arsenic-rich regions and eaten in impractically vast quantities. In many parts of Asia for example, rice is eaten by the majority of the population on a daily basis without any notable health concerns. So, if you’re wondering whether you need to quickly change your diet, kicking ol’ Uncle Ben to the curb in favour of arsenic-free aliment, let me be the first to say that there’s really no need to be so hasty. Although the EU have long debated what can be considered ‘safe’ levels of arsenic, with new limits being introduced as likely as 2016, the quantities found in rice don’t really get close.